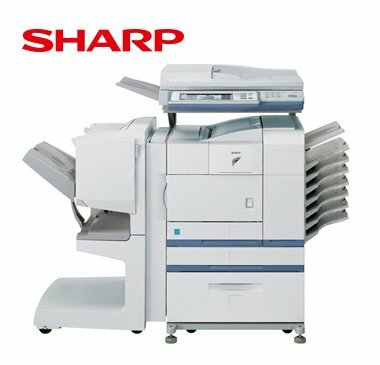 OUR BEST SELLING LIST OF COPIERS! 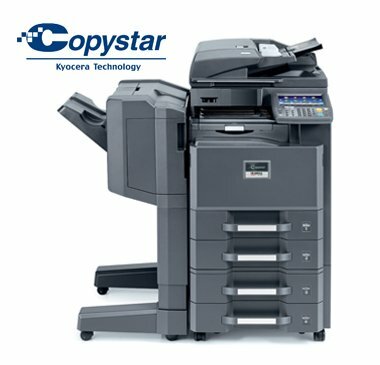 LIST OF RECENTLY ADDED COPIERS! 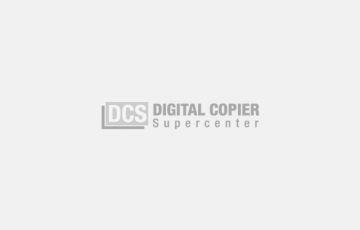 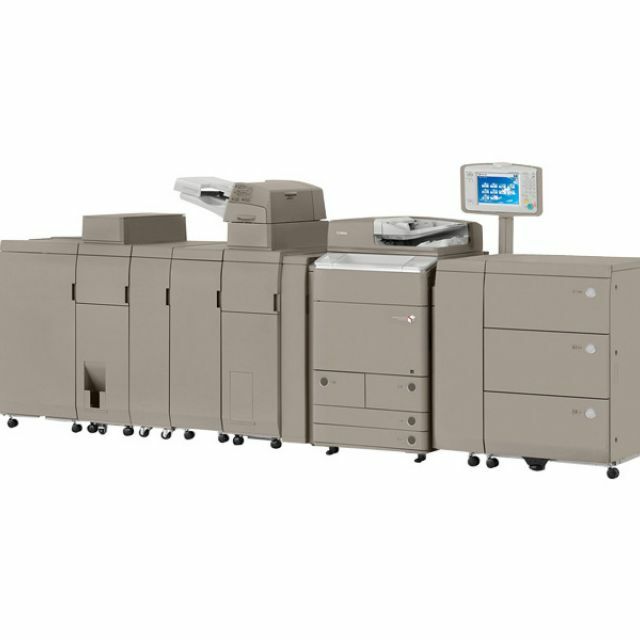 Digital Copier Supercenter is the premier supplier of digital document solutions nationwide, featuring rock-bottom prices on all copiers of the top rated brands that you know and trust. 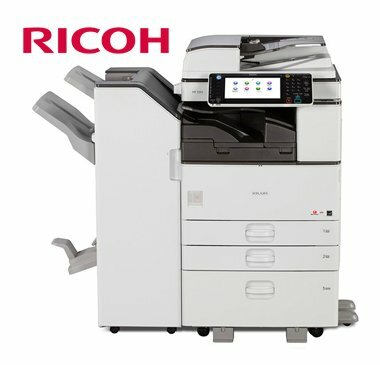 We are dedicated to maintaining an expansive inventory of top-quality models, and consistently delivering exceptional customer service and support. 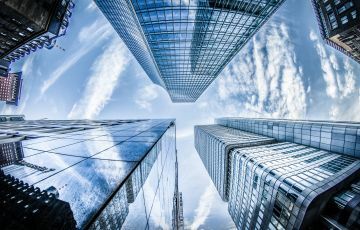 With our nationwide network of warehousing, dealer partnerships, and nationwide maintenance contract availability, we are sure to have a solution for your particular needs. 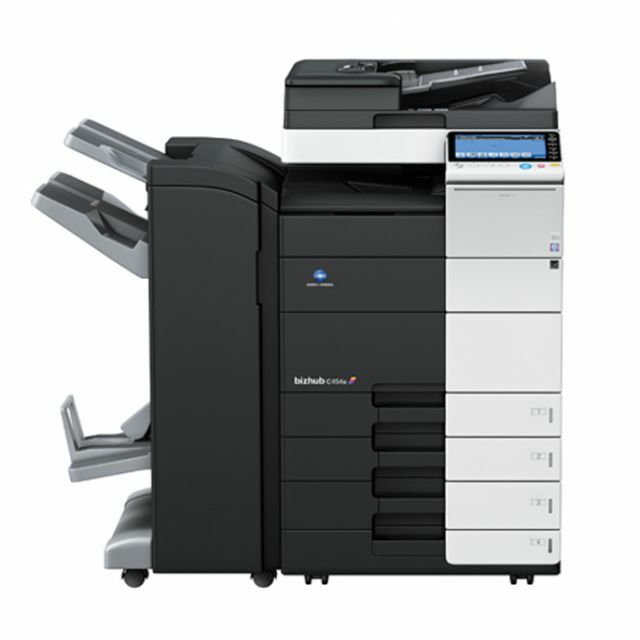 New copiers are not always better than a refurbished / remanufactured used copier. 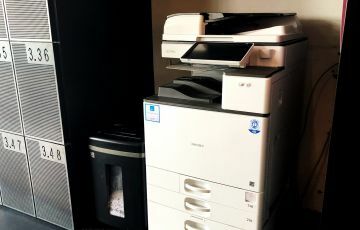 Most used copiers have the same capabilities as a new copier so don't buy new copier if a used copier can do all what you need. 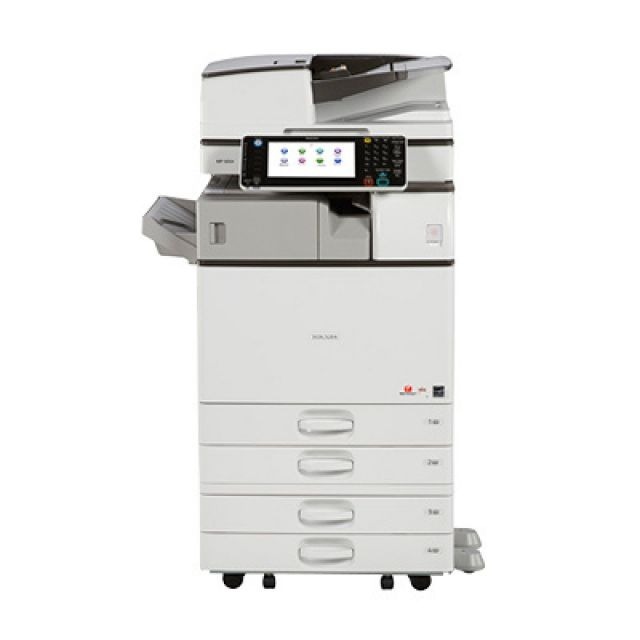 Our Certified refurbished and used copiers are carefully selected through the discerning eyes of our authorized purchasing agents. 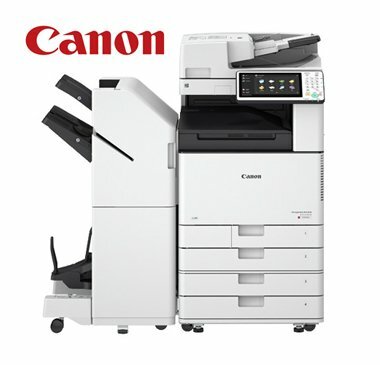 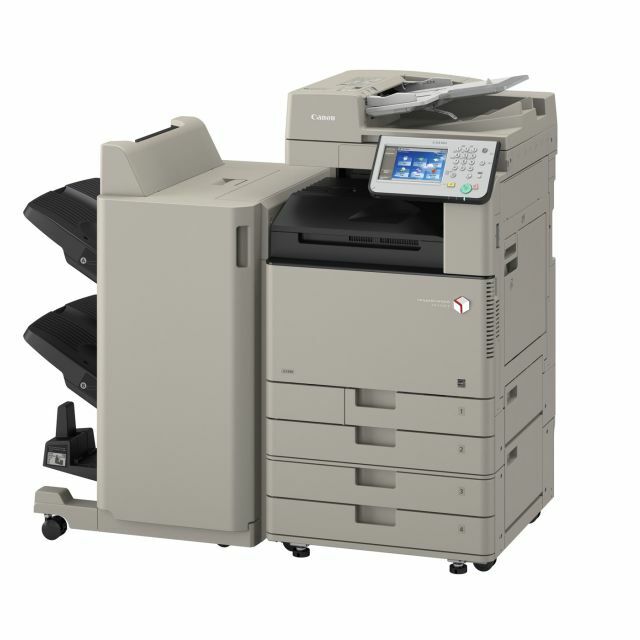 Copy machines with low copy meters and high reliability ratings are only chosen. 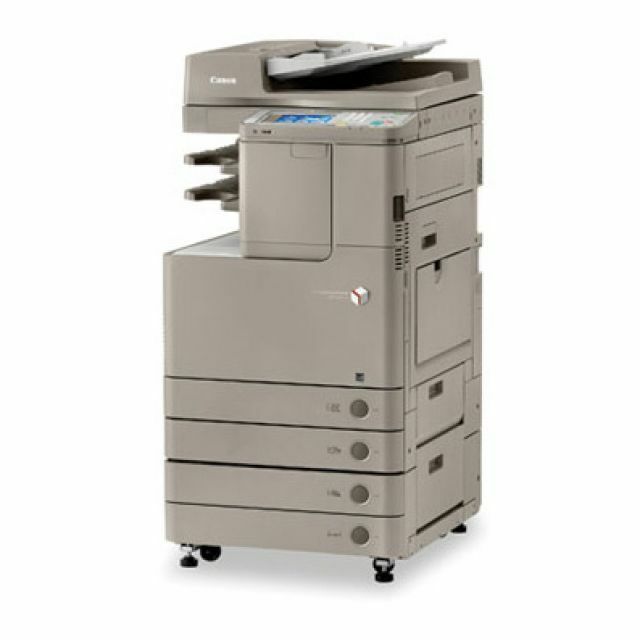 The Certified remanufactured copier unit is carefully cleaned and calibrated with a periodic maintenance kit installed. 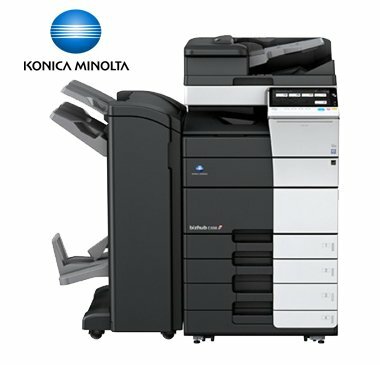 This ensures a problem free experience for you! 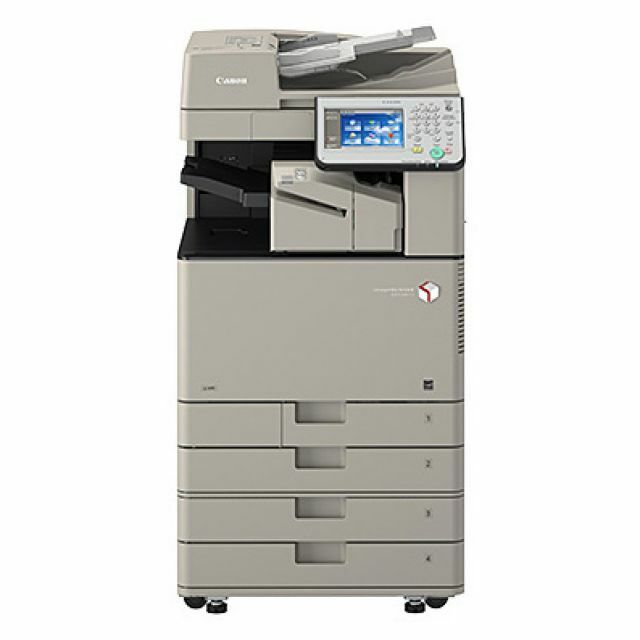 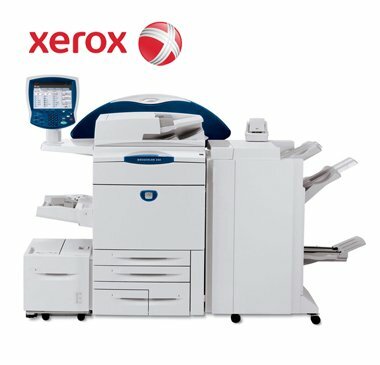 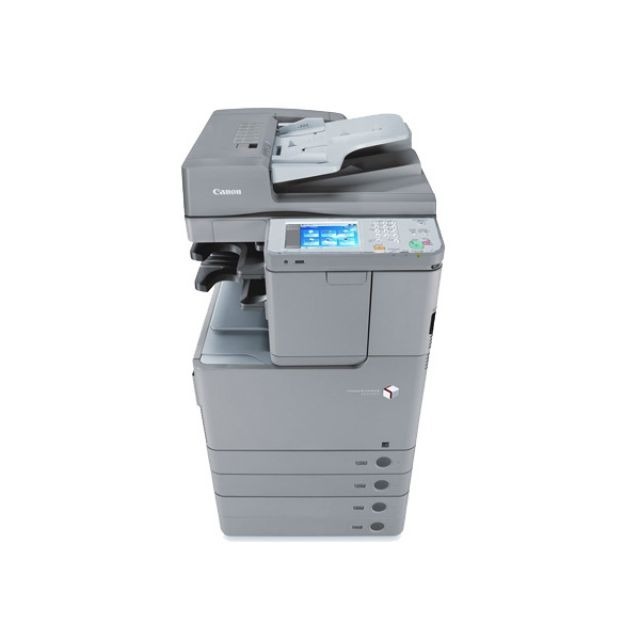 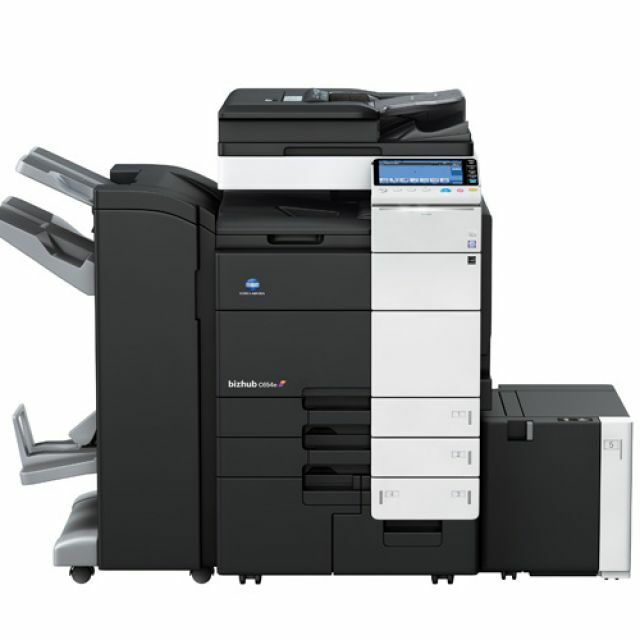 Remanufactured copiers come with a 60 days parts and labor, and 3 year defective machine replacement guarantee.